The journey will start in the Brahmaputra region in the Northeastern part of India. The Land Rover journey will start on January 26, 2019. Owning a Land Rover in itself is an experience and they are known for their go-anywhere nature. The British carmaker this year is celebrating its 70th anniversary and has been organizing several events involving media and customers. Land Rover is now up with a new program or should I say a road-trip experience which will give a sense of its vehicles' capabilities to the customers along with exploring some of the new terrains and diverse geography of our country. The journey will begin with the Brahmaputra experience in the Northeastern part of India. Land Rover is organizing a road-trip trip in association with Cougar Motorsport who will take care of the drive and logistics. The journey will begin with the Brahmaputra experience in the northeastern part of India. The Journey will start from January 26, 2019 and will end on February1, 2019. 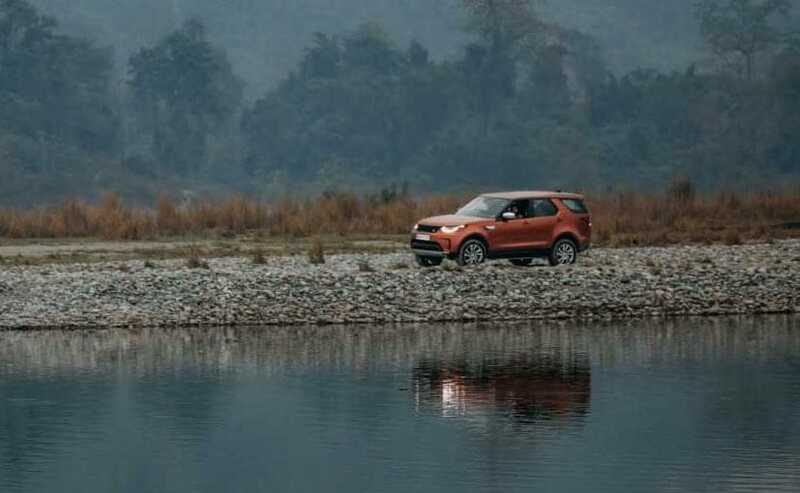 Speaking about the program, Rohit Suri, Managing Director & President, JLR India said, "The legendary capability of Land Rover vehicles opens new doors of adventure, bringing our customers and their families closer to unique life experiences. 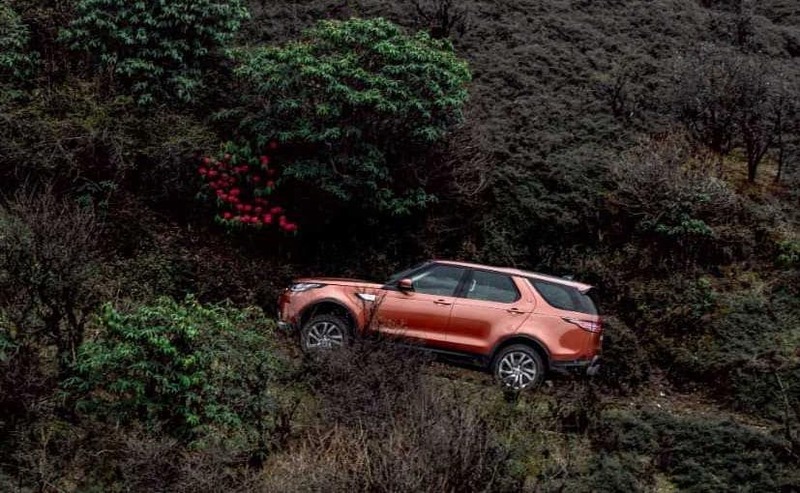 With Land Rover Journeys, we endeavor to engage with our customers at a much deeper level and deliver experiences which they will love for life". Land Rover had also organised a drive from Mt. Kanchenjunga to Sandakphu earlier this year where it found a part of its heritage amidst the tea states. Over 300 Series 1 and 2 Land Rovers form 1950s and 1960s were found here which were imported through dealers in Kolkata (Calcutta at that time). Impressively, the age-old Land Rovers are still is use and serve as the daily workhorse to the locals who use them for their commute and also for tourist duties to climb uphill.